( Matucana haynei forma) KK580 (Collector Karel Kníže) Huanncayo, Villarica, Peru. Altitude range: 4000 metres above sea level (3800m in 1977 list). Description: Matucana villarica is an undescribed name (nomen nudum - Abbreviation n. n. A title lacking valid description). 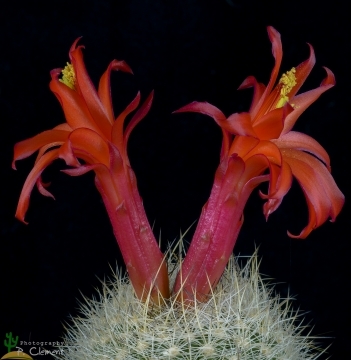 It was first named in 1977 by the Czech cactus trader Karel Knize, resident in Lima, Peru. It has been said that Knize gave most of the plants he collected/sold new names to increase sales. Knize never properly described his plants, he just gave them names and sold them. He deliberately hunted down unusual looking things so it can be difficult to characterise them in terms of the existing described species. 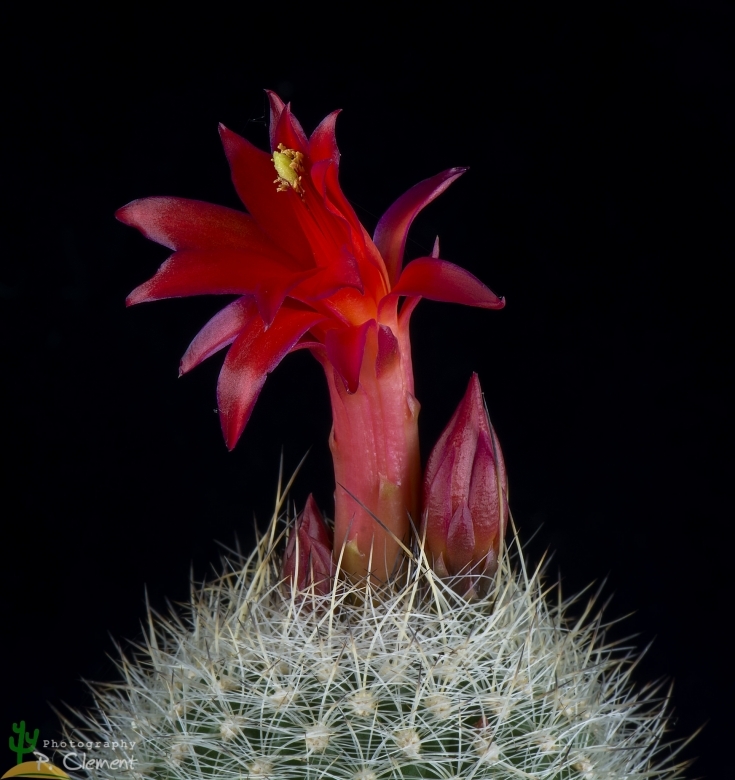 This “species” is a morphological form of Matucana haynei from the locality of Huanncayo, Villarica, Peru, but not sufficiently differentiated and considered at most a local variant of the latter (if not the same). For more details see: Matucana haynei. Cultivation and Propagation: Matucana villarica (Matucana haynei) is a summer-growing species of relatively easy cultivation. This plant is adapted to dry soils and is quite susceptible to over-watering if kept in a non ventilated place.